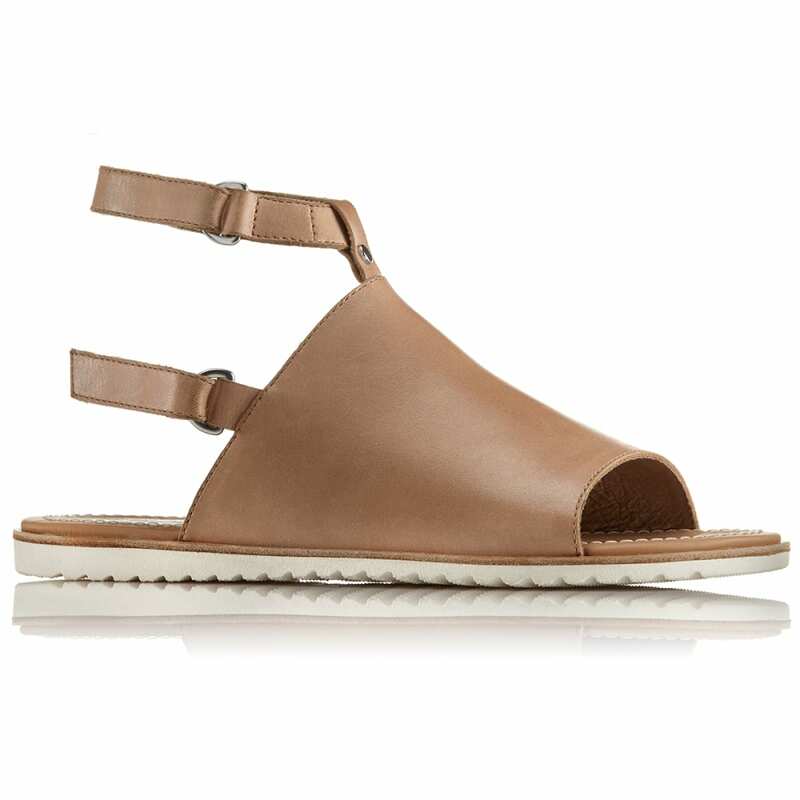 With minimalist design lines and lightweight construction, this full-grain leather sandal is a summer staple. Adjustable Velcro straps let you slide in swiftly, a packable design lets you tote them anywhere, and their neutral shade goes with all of your warm-weather adventures. 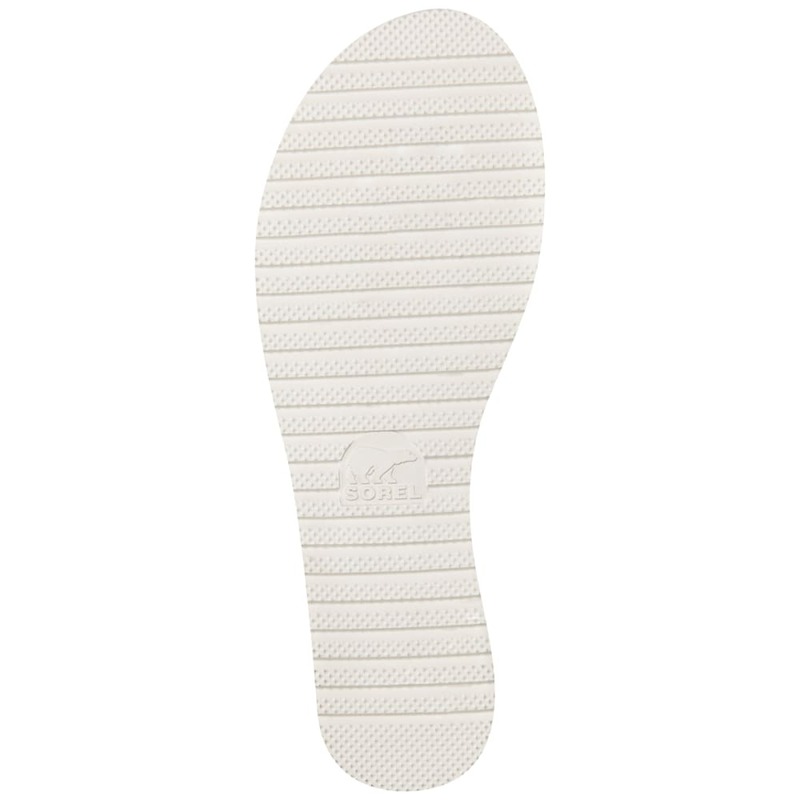 Footbed: PU-like EVA with leather top-cover.